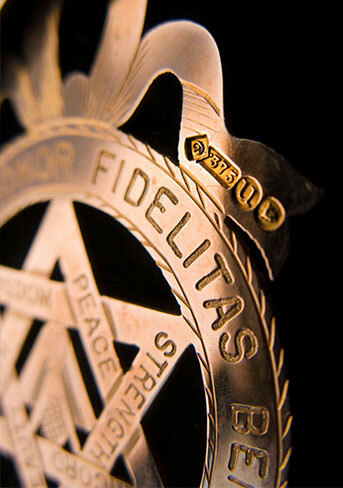 The Masonic Mutual Limited also covers individual lodges, orders, centres and other masonic divisions that do not own or lease buildings but may require cover for contents, regalia and their legal liabilities. Based on the following cover limits, and subject to no claims in the last 3 years, the cost of our Individual Lodge cover is £75. Higher limits are available upon request for an additional charge. The Masonic Mutual Limited is the only company of its kind in the UK to focus solely on providing cover to Masonic organisations and Masons.